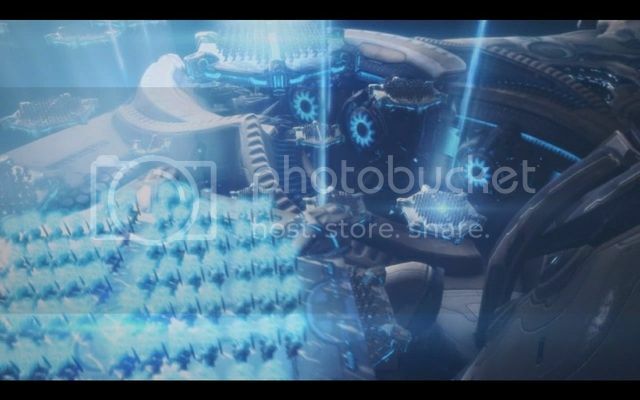 Introduction: Back again this time for the third and final installment of the StarCraft 2 trilogy. Wings of Liberty opened up with an amazing story and great gameplay, which the gameplay continued and was quite solid in Heart of the Swarm. While the story was still good, it was not quite as well written or engaging as Wings of Liberty. Now after a long wait and an enjoyable beta/prologue it is finally time to jump into the finale for the series; Legacy of the Void and see how it fares in comparison to the other games. Story: The story continues off with Zeratul attempting to set in motion the prophesy he foresaw in order for the Protoss to defeat Amon. 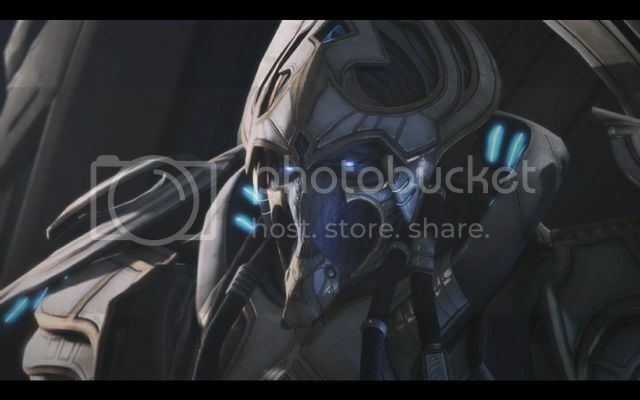 As the game progresses past the prologue, eventually the player ends up in control of the new leader of the Protoss Artanis. 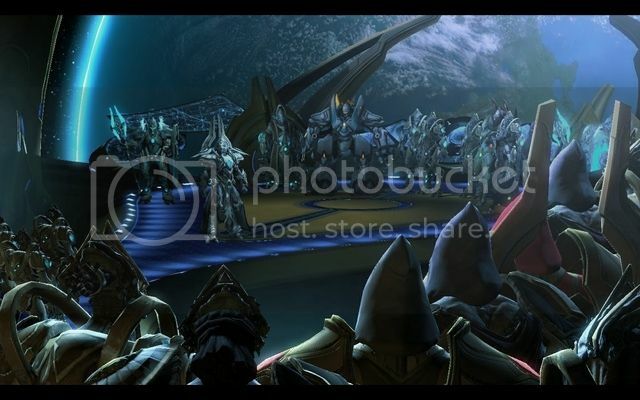 In an attempt to rebuild the Protoss, unify its forces, create new allegiances and defeat Amon once and for all. The story ends up being well crafted with the missions and explains many situations pertaining to the rise and fall of the Protoss. 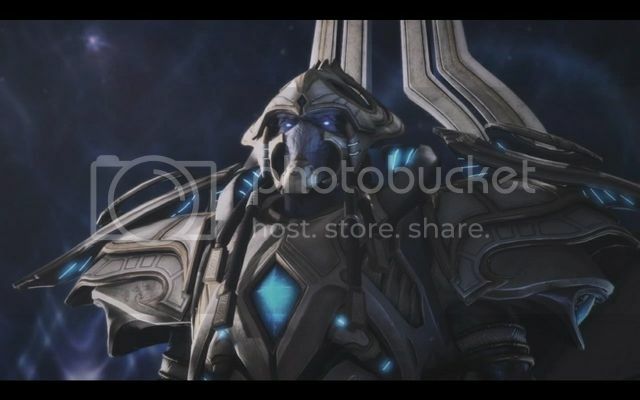 This includes the history of the Protoss, as many of the NPC Protoss have a wealth of information, and there is much to discover in the lore and the different factions of the Protoss. The Tal’Darim in particular have a lot of story content that explains their culture and history. Overall I found the story for Legacy of the Void to be the second strongest of the StarCraft 2 series. A much stronger entry then the previous game Heart of the Swarm, but not quite as strong as Wings of Liberty. 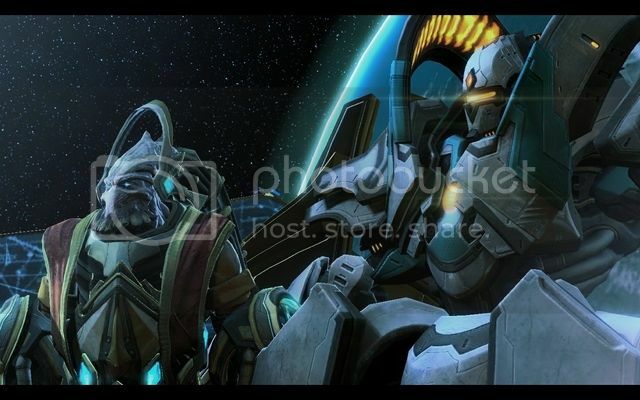 The story was great beginning to end with quite a wealth of history, lore and finally closure to StarCraft 2. Controls: The Controls are typical of an RTS, you can use the mouse to scroll various sections of the map click and drag over units and buildings in order to select them. Right click after you have control over a unit or group to have it move to an area or attack a specific enemy or structure. There are also many keyboard commands, and macros to make the game faster and easier for the player. These can be used to organize different groups of units, build units, as well as upgrades for units. 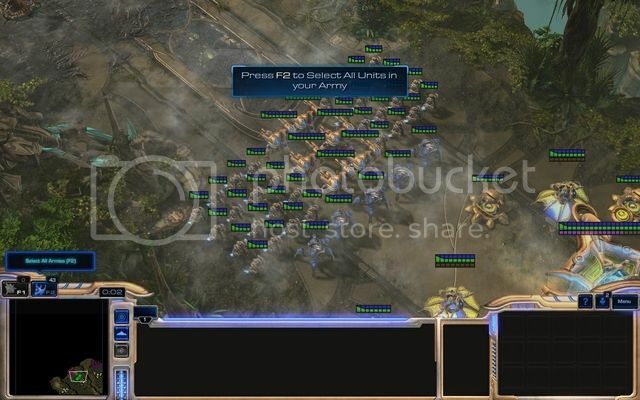 For the most part, I played StarCraft 2 traditionally in the same way as the original StarCraft and never used macros. I did however use a few hotkeys for quick upgrades and unit selection. 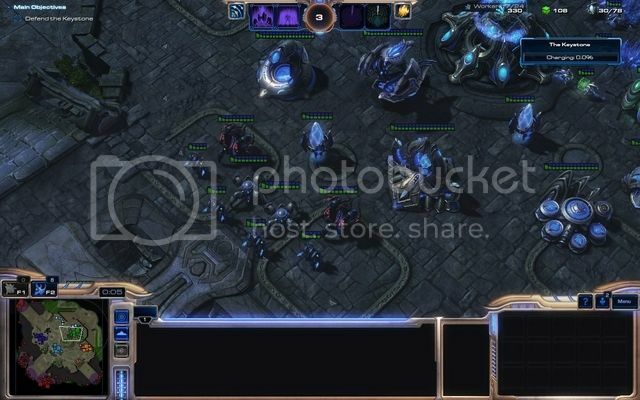 Game Play: The gameplay is much the same as the previous two StarCraft 2 games, with one exception being you are playing as the Protoss instead of the Terran or Zerg respectively. 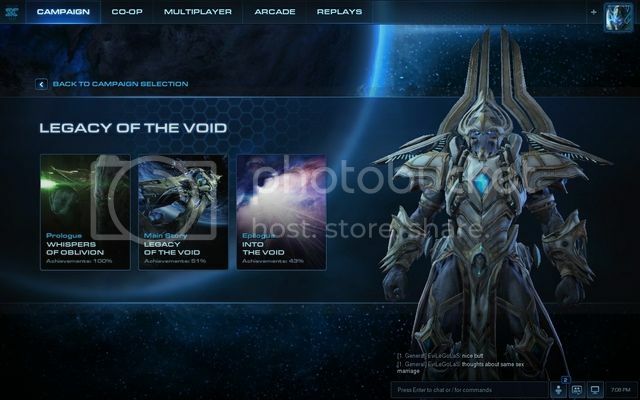 Another difference in the campaign is the Spear of Adun, which is the ship, used throughout Legacy of the Void by the Protoss and their leader Artanis. During campaign missions, you can utilize the Spear of Adun to aid the player strategically; these abilities can be set in the solar core between missions in the main campaign. Some abilities are locked until completion of certain campaign missions and require Solarite to activate. Solarite is gained from completing campaign missions as well as clearing optional objectives during a mission. 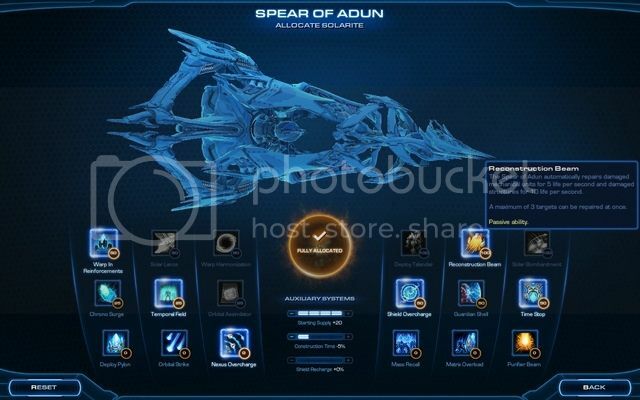 There are six ability categories for the Spear of Adun, and an auxiliary systems section a player can allocate Solarite to in order to gain abilities and traits. All can be swapped between different systems and abilities as the player decides which is best for them. Abilities from the Spear of Adun include deploying Pylons, and units into battle as well as utilizing its destructive weapons. All abilities have a cooldown and energy cost but are quite beneficial. The auxiliary systems allows unused points to be spent in reducing construction time on buildings, increased starting supply to build more units without the use of an extra pylon as well as shield recharge rate for units. 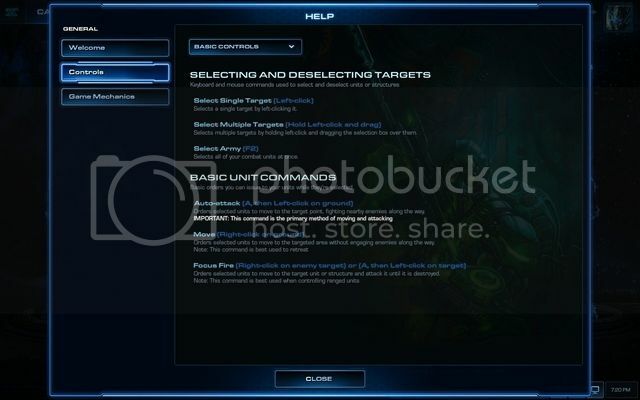 As for the units themselves, the ones you control as you obtain them during missions are the same Protoss units in the previous StarCraft 2 games, from Zealots, Dark Templars, Void Rays, and Colossi etc. 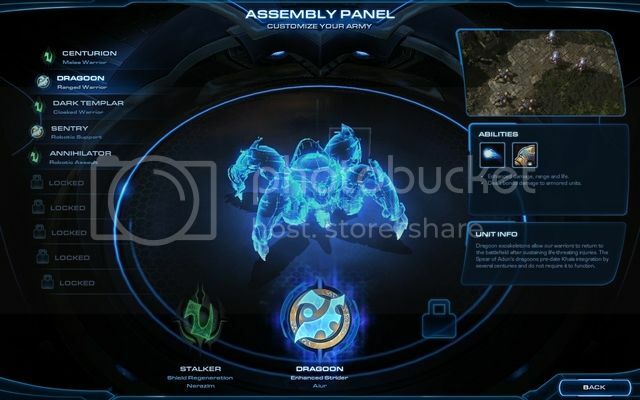 Although as you progress through the campaign you unlock the ability to change units of a certain type, there are three faction representations that can be chosen, and the units differ based on those Protoss factions. This can change a player’s strategy immensely, and help with the strengths and weaknesses of one’s army based on playstyle and priority. Some of these units are also retro units such as Dragoons, Arbiters, and even Reavers. The return of strong and powerful original StarCraft units was a great addition as well as the new faction of units, giving quite the variety when it comes to combat. I enjoyed testing out a number of the new units such as Destroyers, Wrathwalkers, Tempest and Ascendants. One can select three interchangeable unit types for each category. Melee Warrior, Ranged Warrior, Cloaked Warrior, Robotic Support, Robotic Assault, Starfighter, Psionic Warrior, Robotic Siege, Assault Ship and finally Capital Ship. Destroyers are a new Assault Ship from the Tal’Darim that are similar to Void Rays but instead of the void laser charging and becoming stronger, it branches off and hits all nearby units. This is incredibly useful when facing groups of enemies where you may not have the time to build up the void laser before one or two void rays are destroyed. This way a player can make a small fleet and have it tear through ground units effectively. Wrathwalkers are a new Robotic Siege type similar in form to the Colossus, and are from the Tal’Darim as well. The main difference is the Wrathwalker no longer attacks an area hitting all ground units, as it only has a single focused attack for massive damage. This may not be as useful as a regular Colossus but does bonus damage to structures and also can target air units. While Colossus cannot defend against aerial units, this is a nice balance if you need a strong siege weapon. Tempests are a new Capital ship that can replace either Carriers, or Mothership if chosen by the player and do massive single target damage and over 500 damage over 20 seconds to a single target with disintegration. This makes Tempests a very strong ship for taking out heavy air and ground units relatively quickly. Although just like Carriers have a high cost to build and take a while, making them only useful in late game strategies, as you will not have more than one or two mid game. Ascendants are a new Psionic Warrior that can be interchanged with High Templars, and Dark Archons that do high damage and can syphon health from other friendly units for energy if needed. I found these strong units but the draw back from sacrifice made them less desirable over High Templars and Dark Archons. High Templars also do great damage, and Dark Archons have the ability to permanently mind control most enemy units. There is a huge variety in units and this is just scratching the surface with units that I specifically used and tested throughout the campaign. This is because I preferred using many of the older units from the first StarCraft such as regular Dark Templars, Dragoons, and Dark Archons. Being a strategy game with a ton of customization for units, and Spear of Adun abilities, the player can strategize combat in many different ways depending on approach and preference. All in all this made a great campaign with tons of replay-ability and options for the player to create different strategies for every situation. As for competitive multiplayer, not much has changed other than the addition of a few of the new units into the mix. 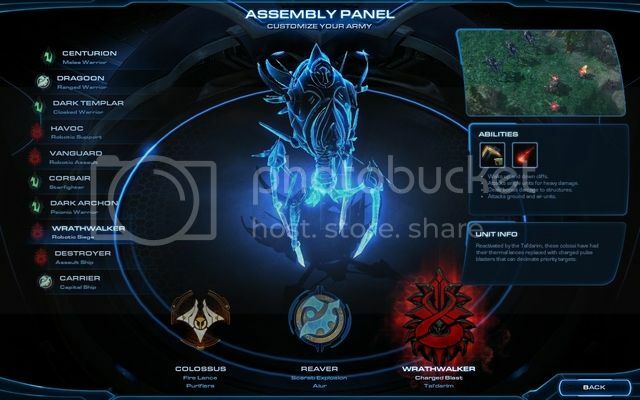 Adepts and Disruptors are new for Protoss, Ravager’s and Lurkers for Zerg and finally Cyclone and Liberator for Terrans. Outside of the above new units, there were some small updates and changes to many existing units and buildings. These changes are mostly balancing units and races. These will get more tweaks in the future, as the multiplayer continues to evolve. Lastly, a new game mode has been added which is a cooperative game mode. 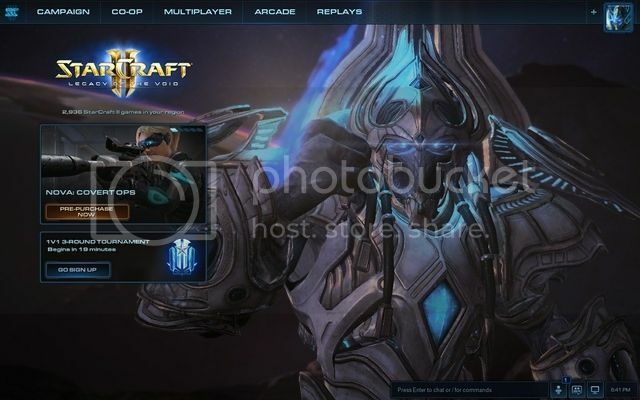 This has players choose one of the leaders of the Protoss, Zerg or Terrans, and get unique units, and abilities based off their choices. I played mostly as Vorazun as the units suit my playstyle the best, being a Protoss player and cloaked unit user. Her abilities with the Spear of Adun are unique as well as she can deploy dark pylons instead of regular ones that cloak nearby allied units, as well as a black hole to disable enemies much like a mothership. Being leader of the Nerazim all her units are the Nerazim versions of units you can have in the campaign. As for the coop missions themselves, they are largely just story missions where you have another player assisting you in harder versions of the missions from the campaign. This can be fun or stressful depending on your partner’s skill level. The coop mode is good especially if you can play with a friend rather than a random player. Graphics/Music: The graphics look and run smooth with very little issues or bugs. I did find when running the game on High, and not Ultra/max settings in the rare instance where the screen would look like shattered glass. This was rare and I found it hard to recapture, as it did not happen often. The only way to fix this one issue was to either switch graphic settings or restart the game. Although I found running the game on max settings was very smooth and looked amazing, there was an occasional issue with unit lag during missions, which caused me to play on High most of the time. As for the music, it was atmospheric and fitting of the StarCraft series making it quite enjoyable. Recommendation: I can recommend StarCraft 2: Legacy of the Void to all StarCraft as well as strategy game fans, this is a well-polished and fitting end to the StarCraft 2 saga. With the new cooperative mode, single player campaign and returning online PvP league matches, there is a lot of content that can be enjoyed by all types of strategy game fans. Conclusion: In Conclusion StarCraft 2: Legacy of the Void delivers a great finale to a loved series and fans of the series will enjoy. I had a blast playing through the campaign and look forward to playing the Nova operations in the future.